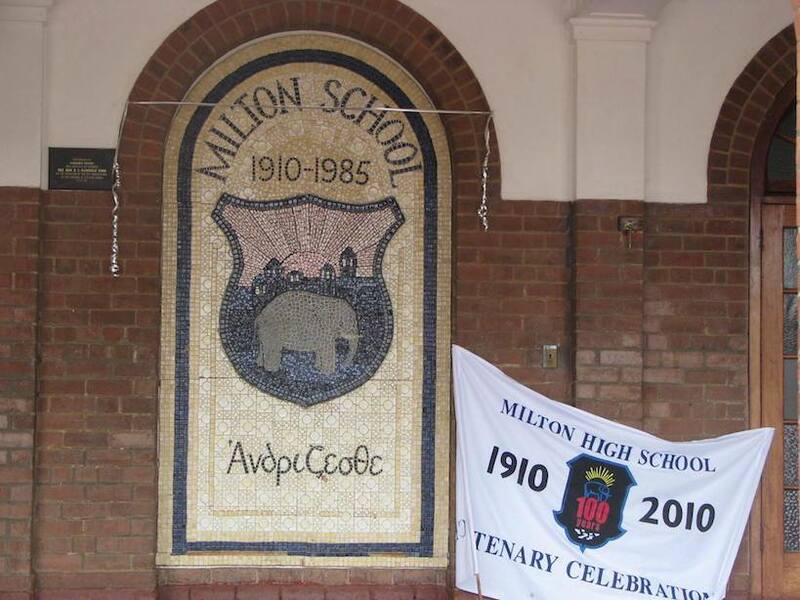 All old Milton pupils were invited to gather for a great celebration. 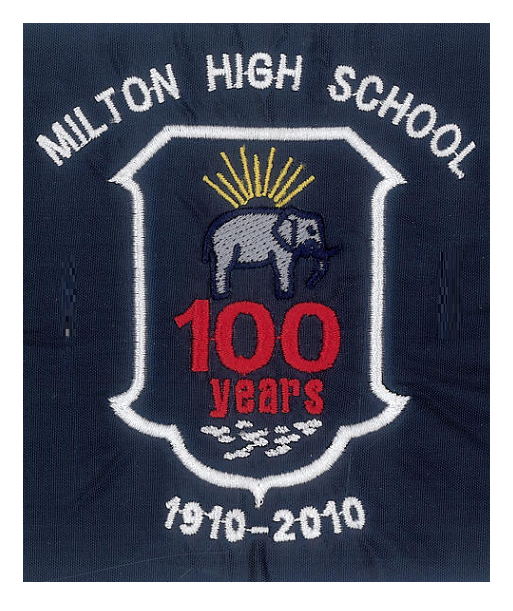 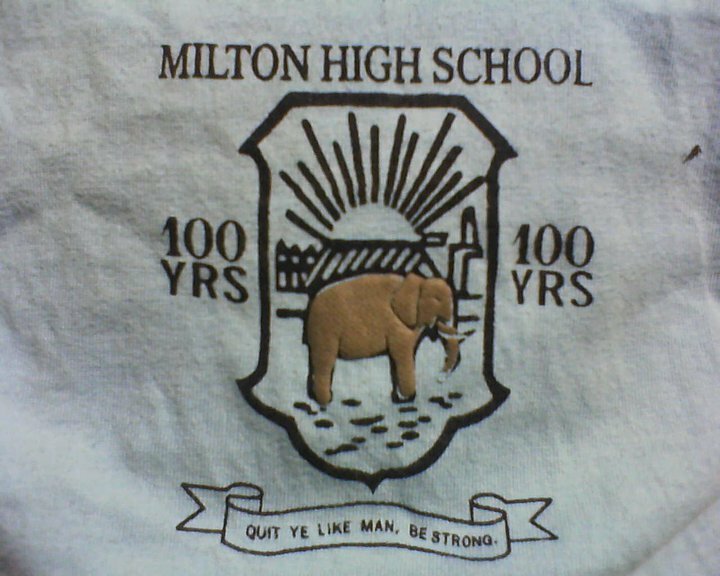 Milton School turned 100 years old in July 2010. 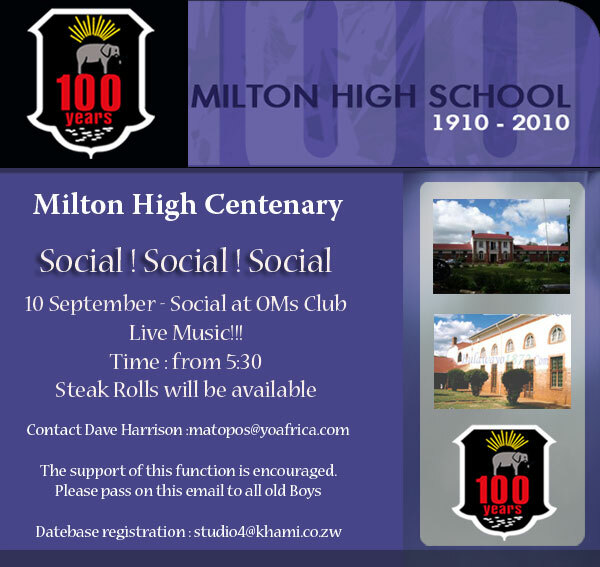 A lot of students and teachers made plans to attend the occasion – a wonderful chance to meet up with old friends, talk about old times and to support the school that gave you them an education second to none. 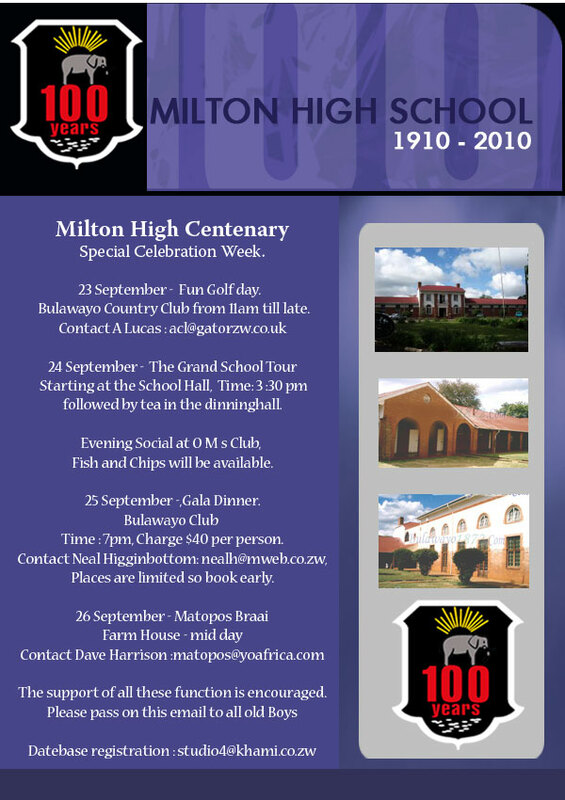 Accommodation and transport was arranged. 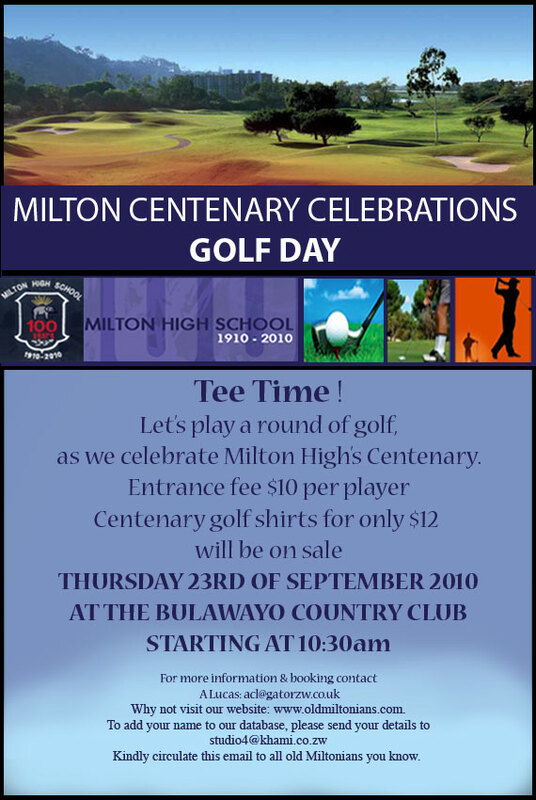 The organizing committee arranged the various activities. 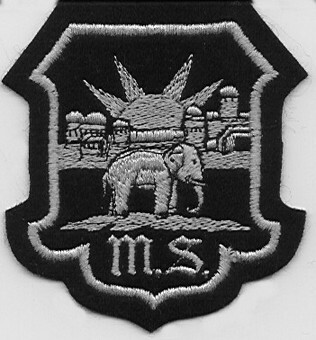 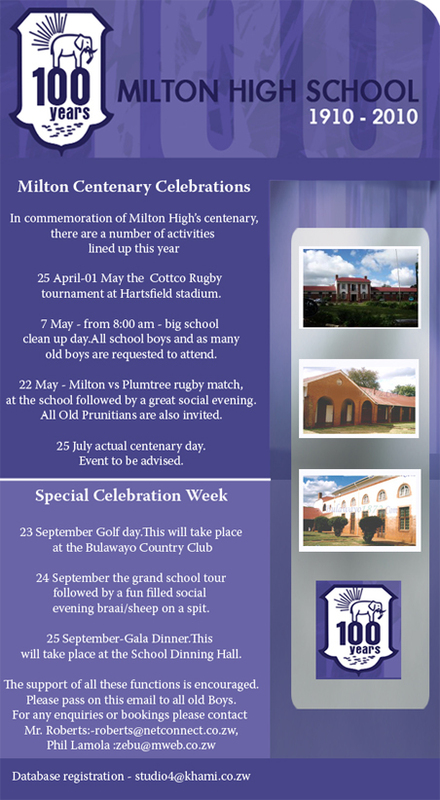 For all old Milton pupils in the Bulawayo area, there was a social evening at Hartsfield rugby ground the evening of 20 January 2010, where they were able to meet your friends and to hear the plans for the year.